KPJ already break down MA200 support level. 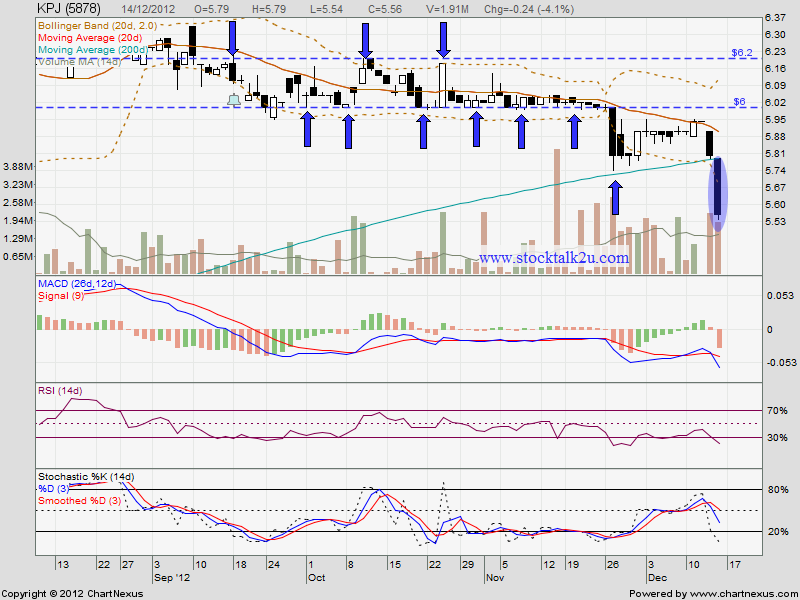 If rebound, may look for immediate resistance. 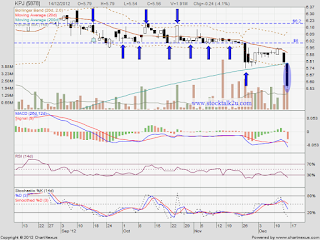 Immediate support @ RM5.30 level. Immediate resistance @ MA200 level.